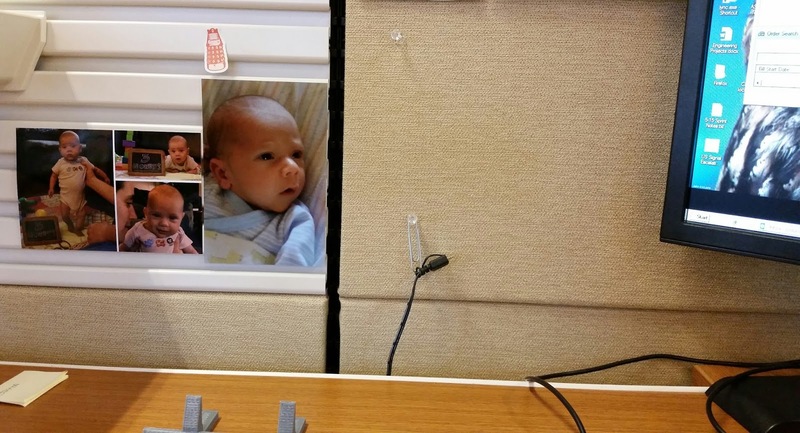 I've always thought it was weird when a co-worker would have a really old photo of their kid in their cube. So when we had a few new pictures printed I took one and replaced the older ones at work. I have a feeling I'm going to be doing this quite a bit until he hits one or so. 2243/365 - Swinging Is fun! 2233/365 - Free Comic Book Day!